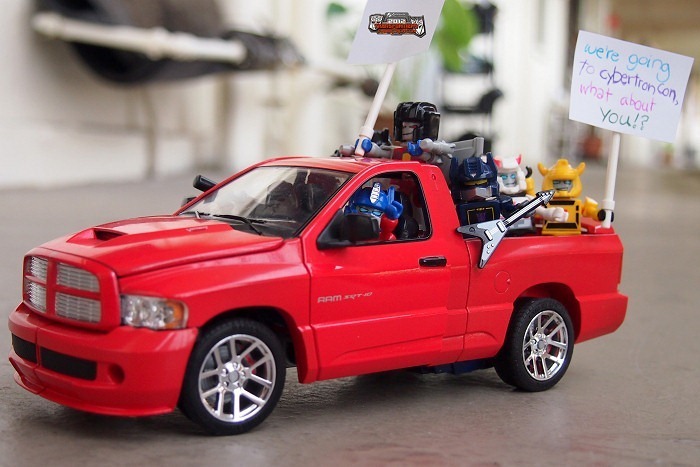 For the first time ever, there’s going to be an official Transformers event where I live!! And of course, we’re not going to miss it! 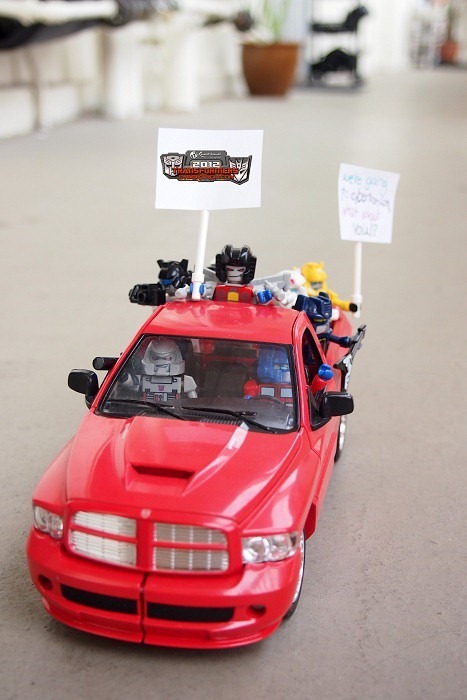 My little Kreons were pretty stoked about the news and decided to hop on Binaltech Convoy and drive around my apartment block to promote the event. We hope you’re going to be there! 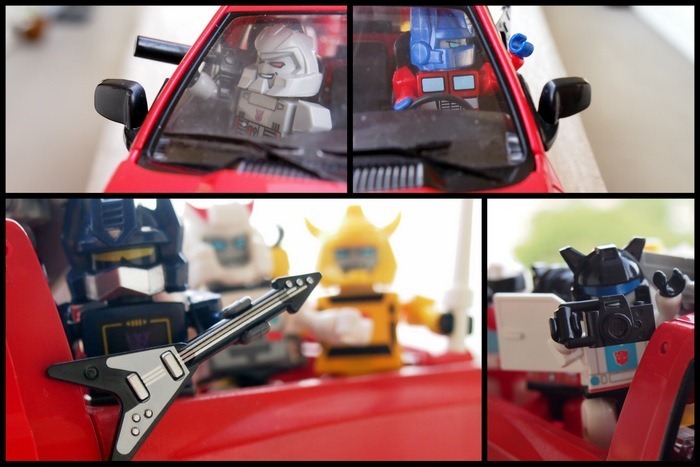 For more info on CybertronCon, click here!